Amazing location, next to constitutional trail, easy access to high way, close to parks, shopping and businesses! Ideal for First time Home Buyers or Investors! 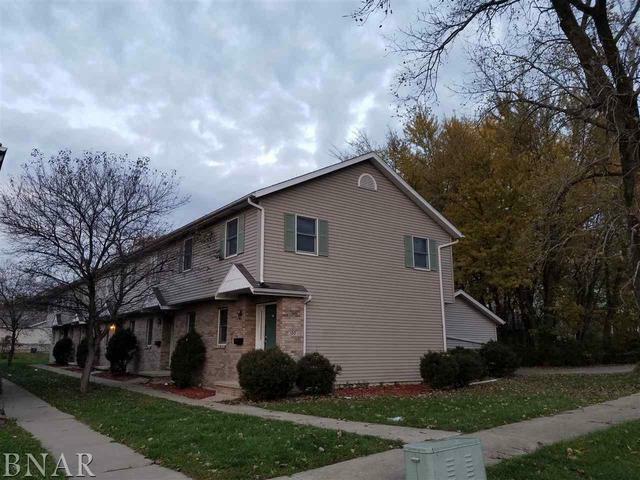 3 bedrooms, 2 full and 2 half baths, nice size kitchen and family room! Must see in person! Buy all 5 units as Investment Property for a total Listing price of $487,500!